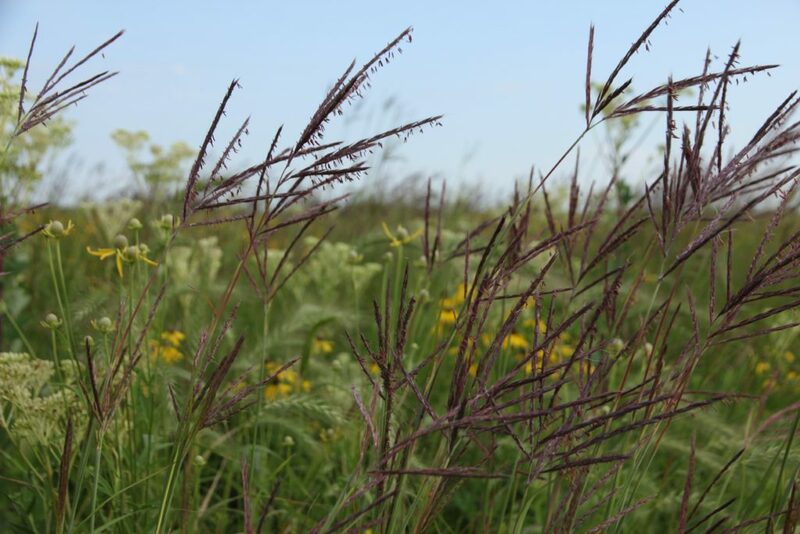 I am an ecological consultant and field botanist located in the Chicago region. At ecology + vision, llc, I design and monitor habitat restorations, conduct floristic surveys, teach plant identification workshops, and delineate wetlands, among other assorted ecological consulting projects. I am the current president of the Northeast Chapter of the Illinois Native Plant Society. Join us! I studied environmental sciences, plant biology, and conservation biology at Northwestern University in Evanston, IL, but I’m originally from Duluth, Minnesota and make it back that way a few times a year.